So I guess Tamar Braxton had a Bernadette moment last night and shaved all hair off or was it all damaged anyway ijs. 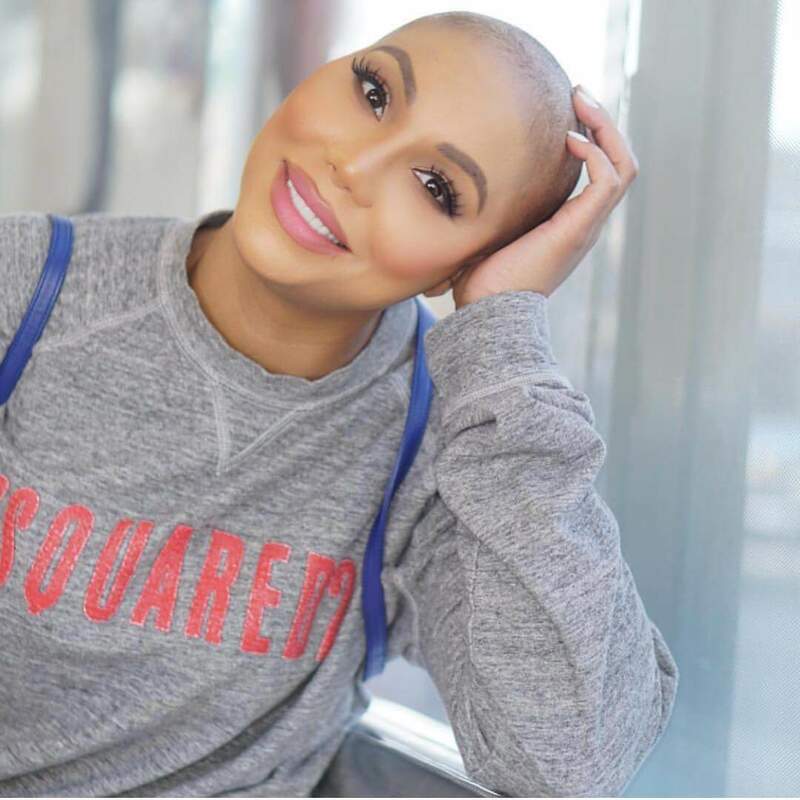 This entry was posted in Beauty, Celebrity News and tagged Braxton Family Values, Tamar Braxton, Tamar Braxton goes bald, Tamar Braxton shaves off hair. Bookmark the permalink.